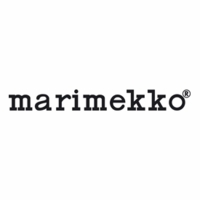 More about Marimekko Unikko Black Mini Osma Shoulder Bag Tote your stuff in smart style with the Marimekko Unikko Black Mini Osma Shoulder Bag. 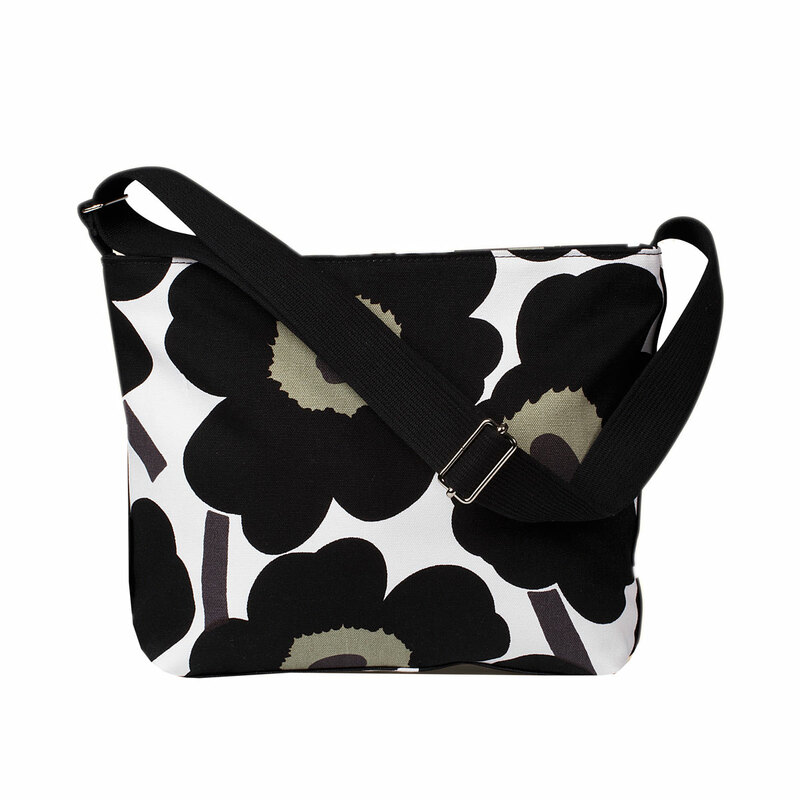 The sturdy cotton canvas bag features a zip enclosure that opens up to a spacious interior, ideal for storing anything from a camera to a tablet. Also find a zippered pocket for storing keys, sunglasses or even a wallet. The silver-toned hardware on the strap allows strap adjustment for wearing across the body or on the shoulder. Just the right size for calendar, phone, key, book and a few additional items.